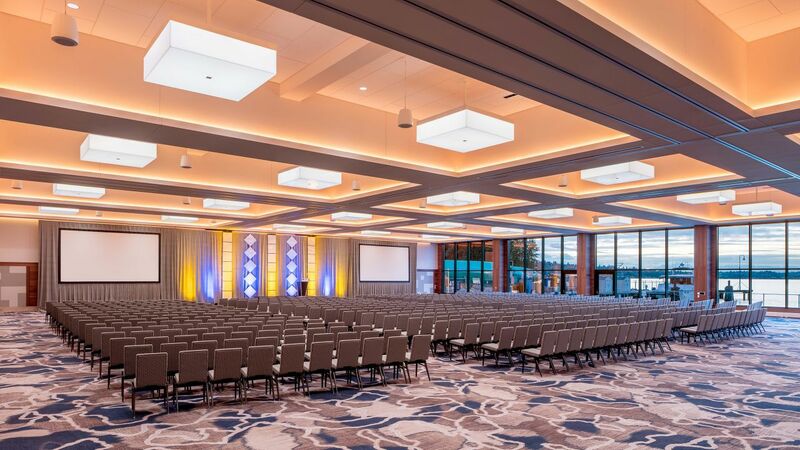 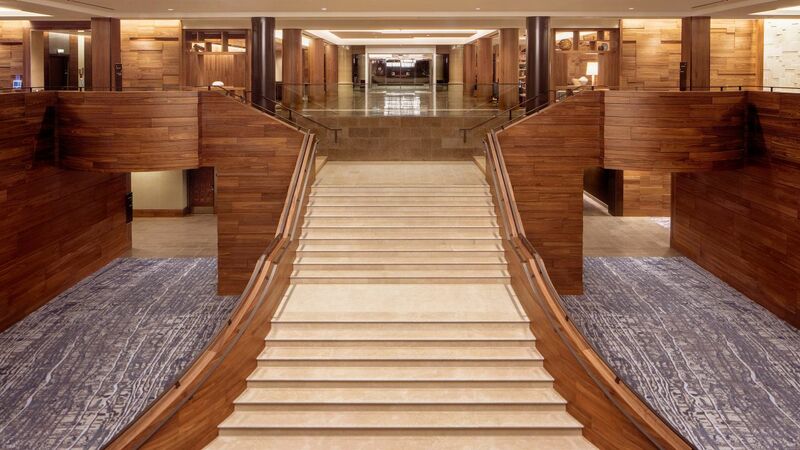 Hyatt Regency Lake Washington at Seattle’s Southport offers more than 60,000 square feet of technologically advanced meeting and event space. 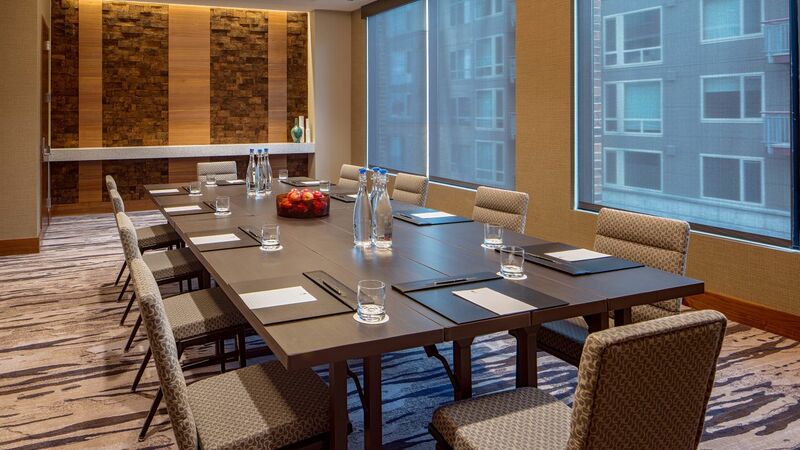 Plan your next corporate meeting, social event or wedding near Seattle and enjoy the benefits of hosting your even with us. 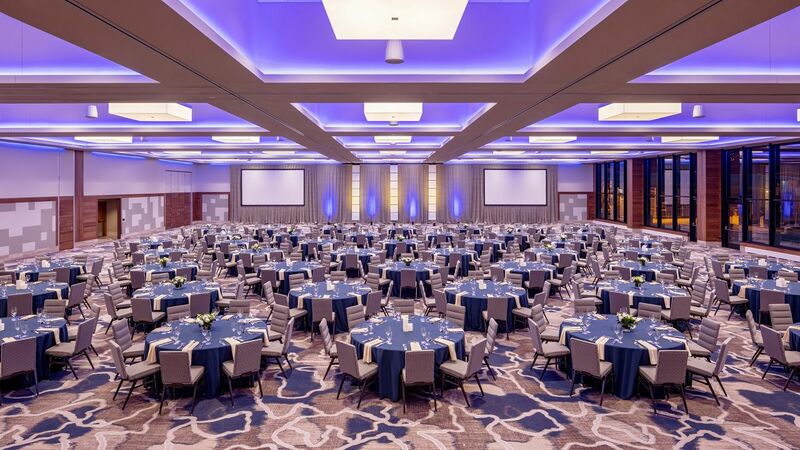 Whether you’re arranging an event for over 1,000 people or a board meeting for top executives, your event will be carefully planned and executed by our team of meeting and culinary professionals so you can concentrate on what’s important. 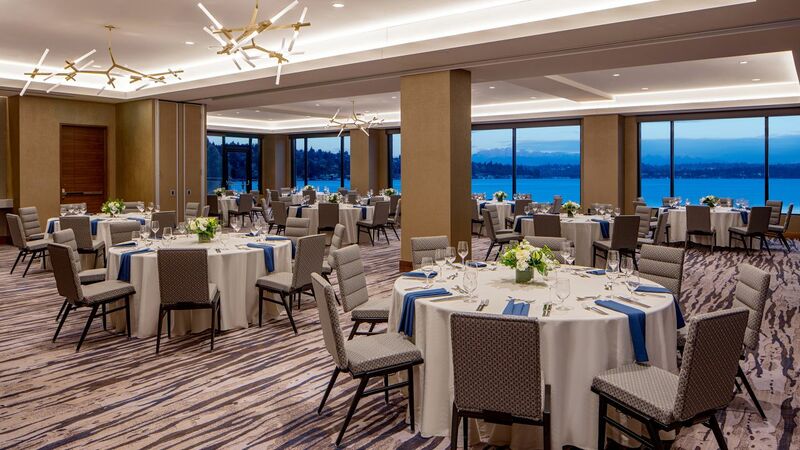 Our creative catering and culinary team will work closely with you to design a menu that complements your event with seasonal Pacific Northwest cuisine. 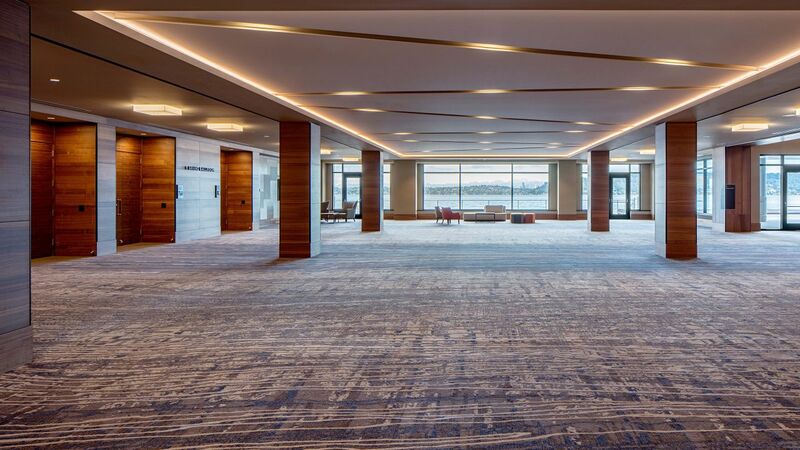 Hyatt Regency Lake Washington at Seattle's Southport offers a combined 60,000 square feet of indoor-outdoor meeting space. 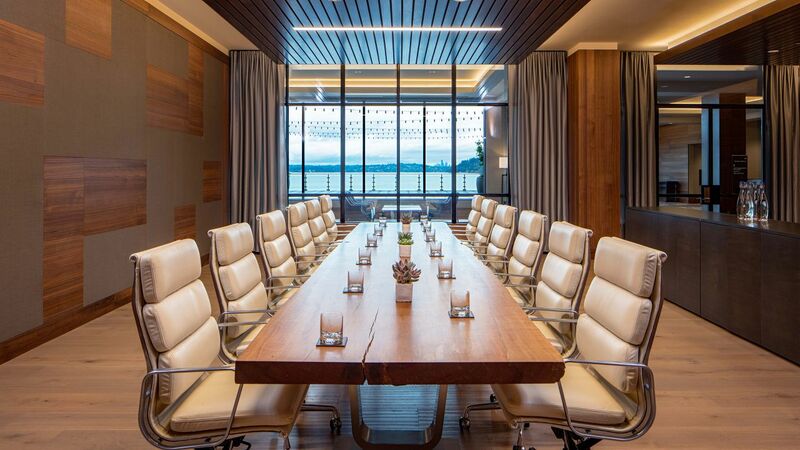 Savor views of Lake Washington from our technology-enabled, sunlit rooms. 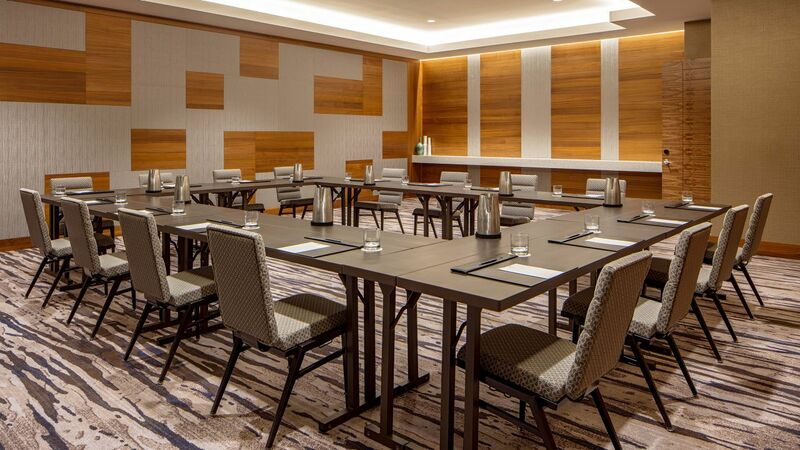 Host a banquet for 1,000 people in our Grand Ballroom or inspire a productive brainstorming session in our Executive Boardroom. 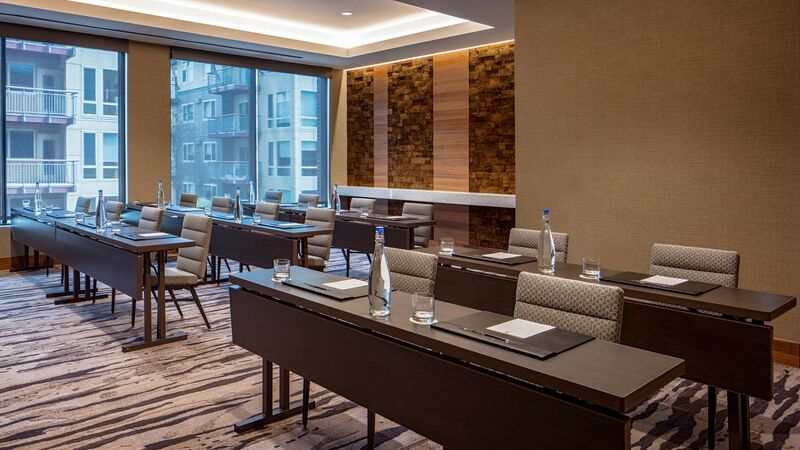 From our state-of-the-art audiovisual equipment to our hands-on event staff, your next event in Seattle will be a success. 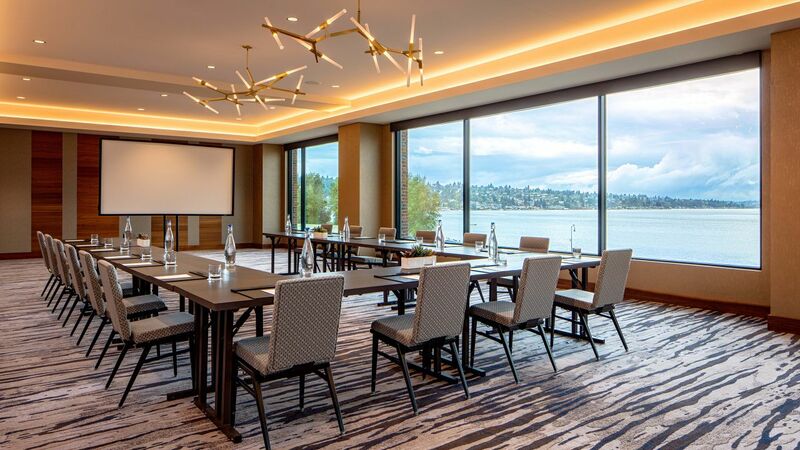 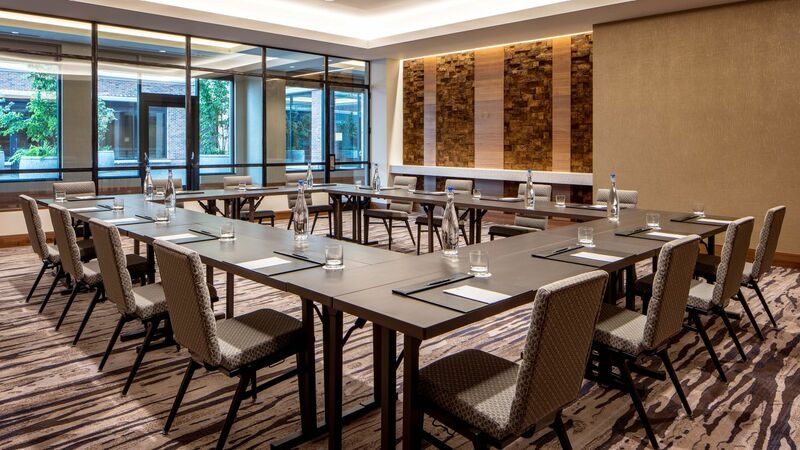 Enjoy Seattle views and city-inspired amenities when you plan your next meeting at Hyatt Regency Lake Washington at Seattle's Southport. 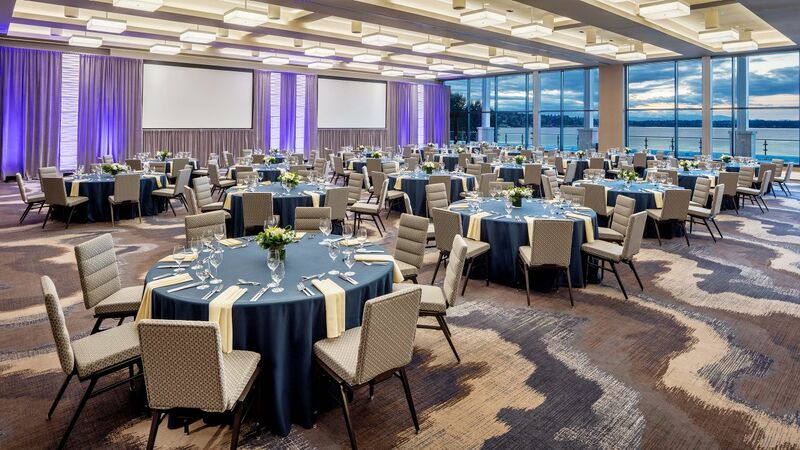 Walk down the aisle with the beautiful Lake Washington as your backdrop at Hyatt Regency Lake Washington at Seattle's Southport. Contact us at lakewashweddings@hyatt.com to connect with our Wedding Specialist. 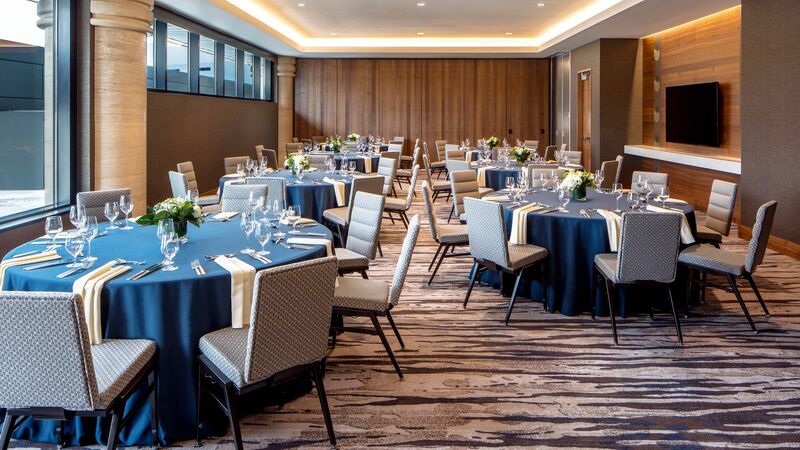 Designed to satisfy individual tastes and preferences, Personal Preference Dining® is a unique culinary experience that lets guests choose their own entrees in a banquet setting. 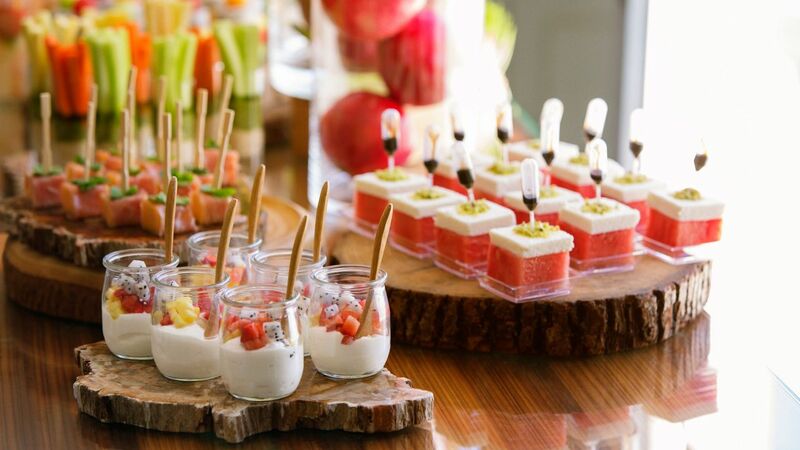 Guests receive custom printed menus featuring four entree selections, and planners choose their appetizers, salads and desserts, all of which are beautifully presented.